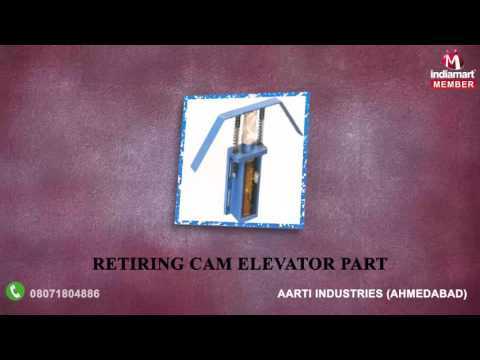 Established in the year 2000, we, Aarti Industries, are engaged in manufacturing and supplying a qualitative array of Precision Job Work Machines. We have an advanced infrastructure equipped with all the requisite modern facilities. Our products are manufactured using premium grade raw material and latest technology & sophisticated machinery. Owing to their flawless quality, longer functional life, dimensional accuracy, rigid construction and efficient performance, our products are widely used for various applications by the clients.